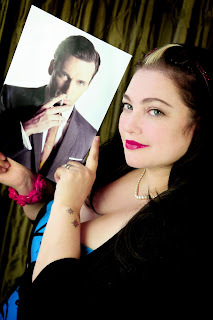 You may remember I wrote a few moths ago about how I was having cravings for the next series of madmen. Well it seems I haven't got long to wait. A new 'Betty is back" trailer is out and the series starts in March.Woo hoo! And to get us all ready here is a reminder of my tips to get our Mad men Game on. 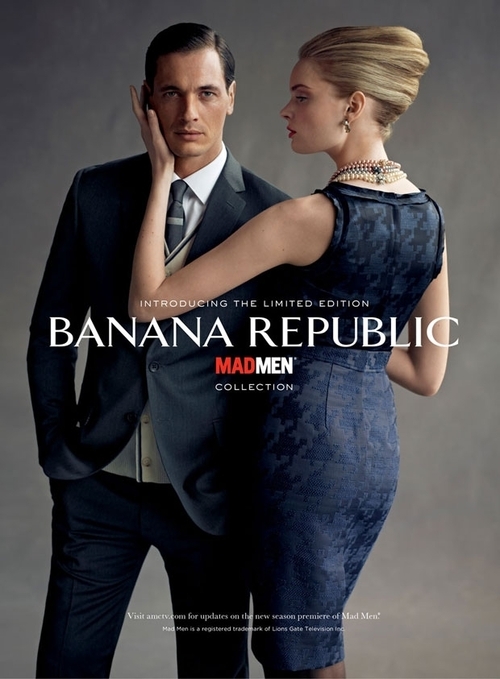 Watching Mad Men is like a bittersweet holiday romance. Once a year it crashes into our lives with the force of a bee hived juggernaut. We swoon, we discuss it endlessly and then suddenly its over. Leaving a Don Draper sized hole in our lives. 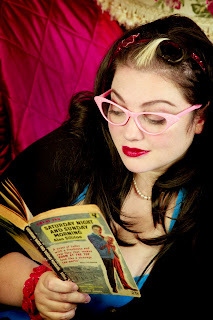 Sure we can watch reruns but like staring at old photographs it just makes the longing more intense.Here are my ten tips of what we can do to keep the flame alive while we wait. 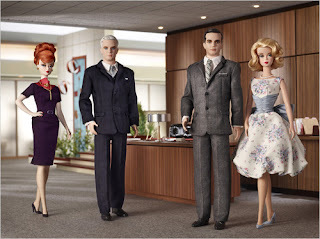 Sure we may have thought we had “put childish things aside” once we had our own bank account and membership to the AA but Mattel’s limited edition Joan, Don, Betty and Roger Barbie doll’s are actually far too expensive and fabulous to be considered children’s toys and just think its your game and you can make anything happen including a romance between Joan and Don. It’s doll destiny. 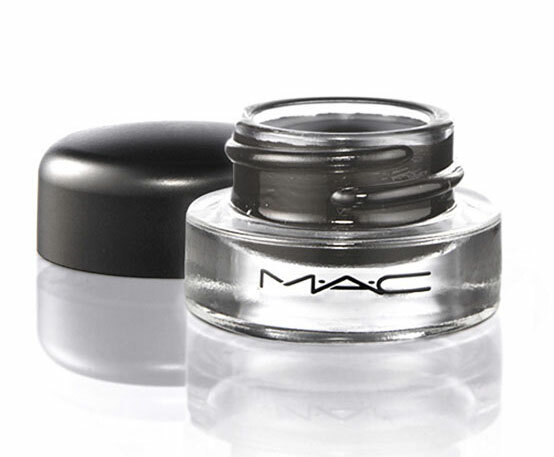 The Mac team have created the entire make up for the Mad Men ladies and apparently use Mac Fluid line in Blacktrack for Betty Drapers eyes. The gel formula makes applying the liner a doddle and its smudge proof so less risk of looking like a panda after one too many martinis during one your Mad Men inspired working lunches. 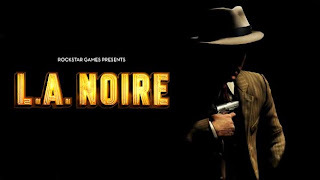 If you own an Xbox 360 or a PS3 you can play Rockstars latest release Featuring Mad Men’s Aaron Staton (Ken Cosgrove in the series) as Cole Phelps an LAPD detective investigating a series of horrific murders in 1947. 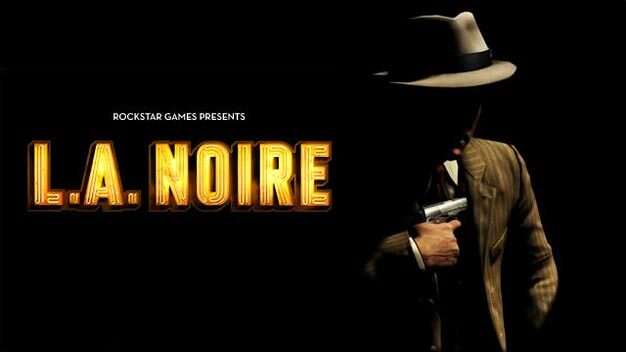 With its trilby hats and noir styling it’s the closet thing to a vintage inspired computer game on the market. Designed in collaboration with the shows costume designer Janie Bryant the collection features nearly 65 pieces including high-waisted skirts, chic tailored dresses and my own personal favorite leopard print pumps with matching cardigans, its never been easier to channel your inner Joan or Betty and the boys haven’t been neglected either with sharp suits, crisp shirts and fedoras included making featuring in your real life version of Mad Men even easier. 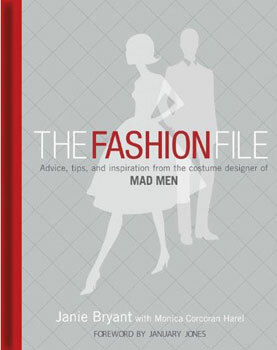 If much of the draw of Mad Men for you is the clothes check out “The Fashion File: Advice, Tips and Inspiration from the Costume Designer of 'Mad Men.”This amazing book by Janie Bryant walks readers through the dressing room of the show and discusses the design process behind each characters wardrobe. 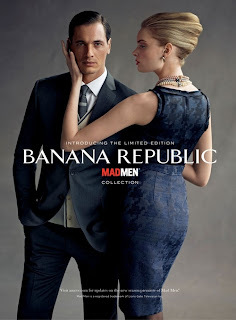 Its also offers tips on how to create your own vintage inspired looks and how to successfully marry original pieces with new items to create that Mad Men flavour. When it comes to liquor Don Draper is a lover of the hard stuff, and his main drink of choice at home, in the office and always in the company of a beautiful woman is an Old Fashioned. Bitter and complex but strangely enjoyable, its not unlike Don Draper himself and very easy to make. Fill glass with ice. Add cherry, orange slice and lemon wedge. Pour in bourbon. Serve in a rocks glass over ice. 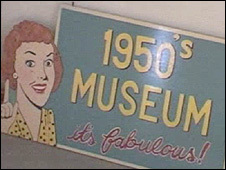 For a real fix of 1960’s nostalgia there are some great exhibitions throughout the UK. From the Land Of Lost Content in Shropshire www.lolc.org.uk to the 50’s Cae Dai Trust museum at Denbigh www.fiftiesmuseum.org and of course the V &amp; A in London is bursting at the seams with fabulous period pieces www.vam.ac.uk/ if only museums had been this interesting at school. 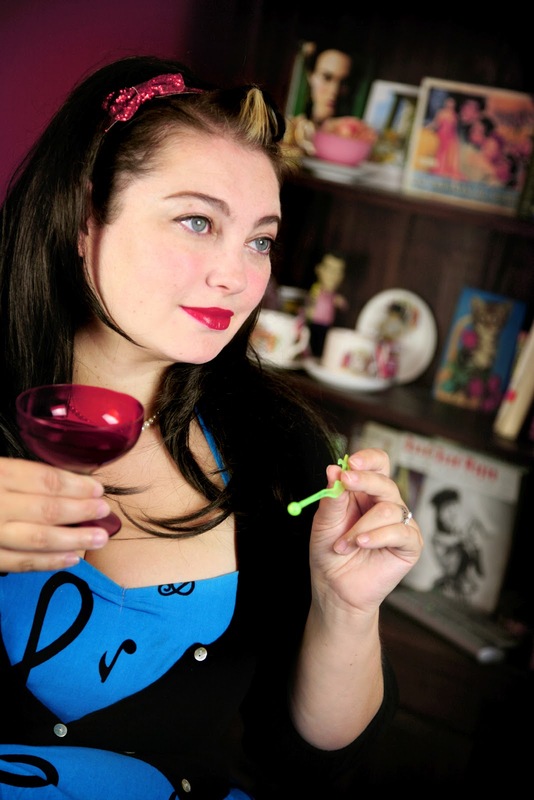 Beehive your hair, apply some liquid eyeliner and soak up the history. So there you have it. 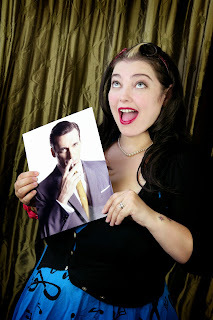 My guide to whiling away the weeks until we get Mad Men back on to our screens and our love affair starts all over again.Not long now!